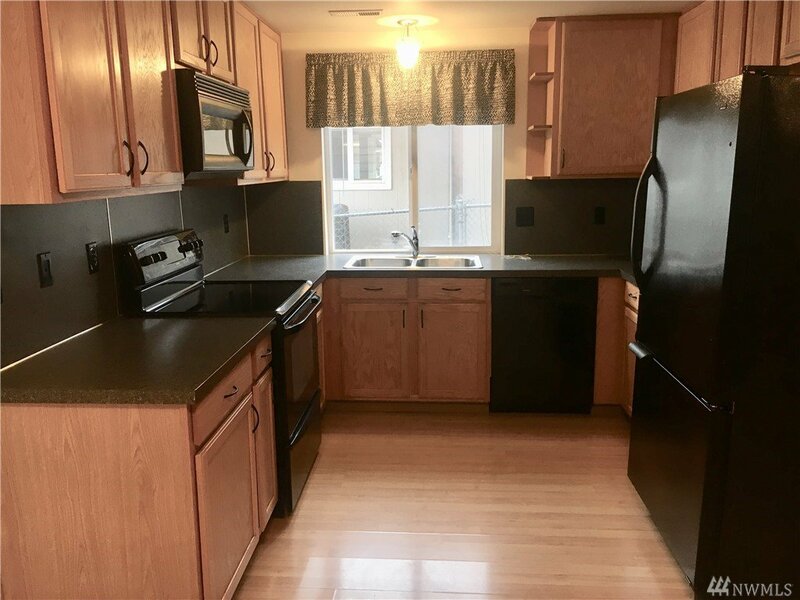 Opportunity here! 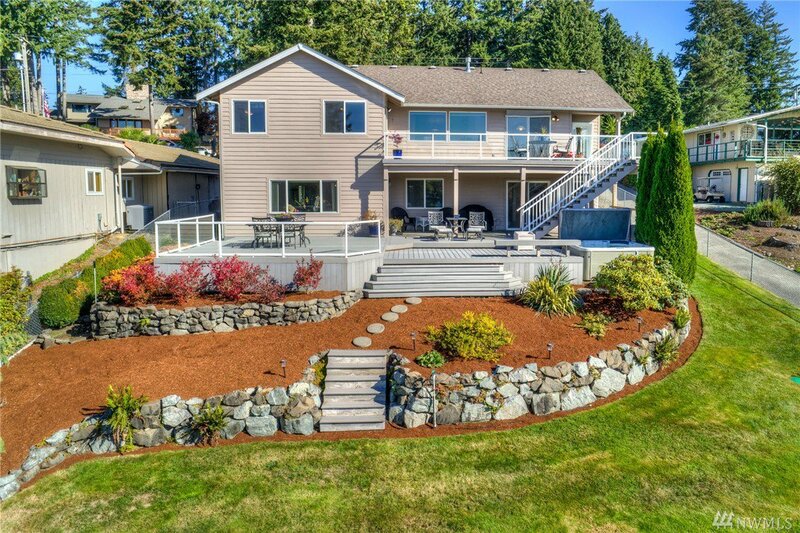 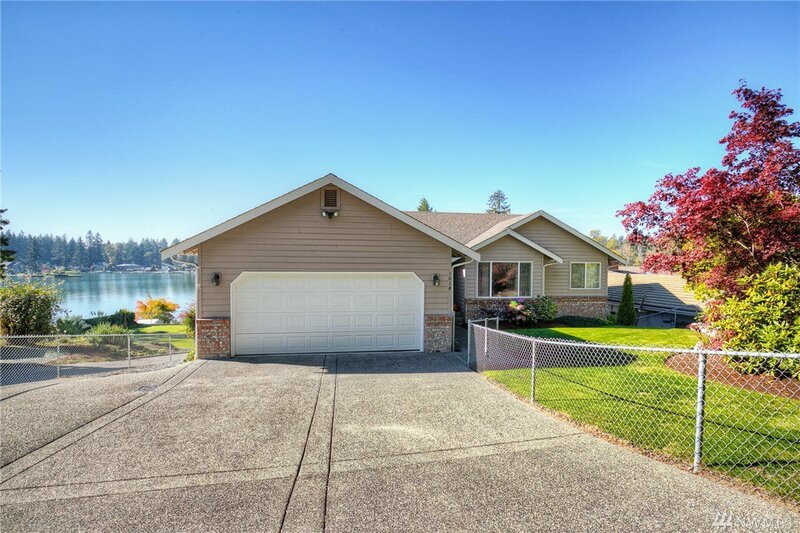 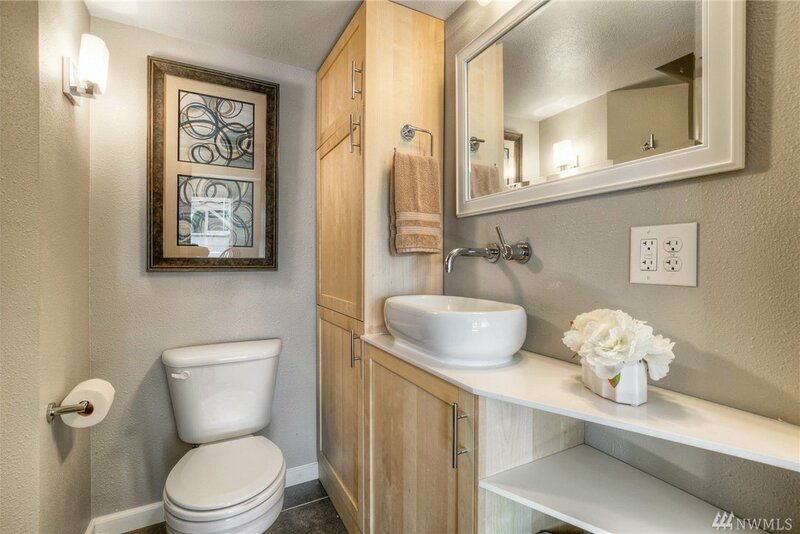 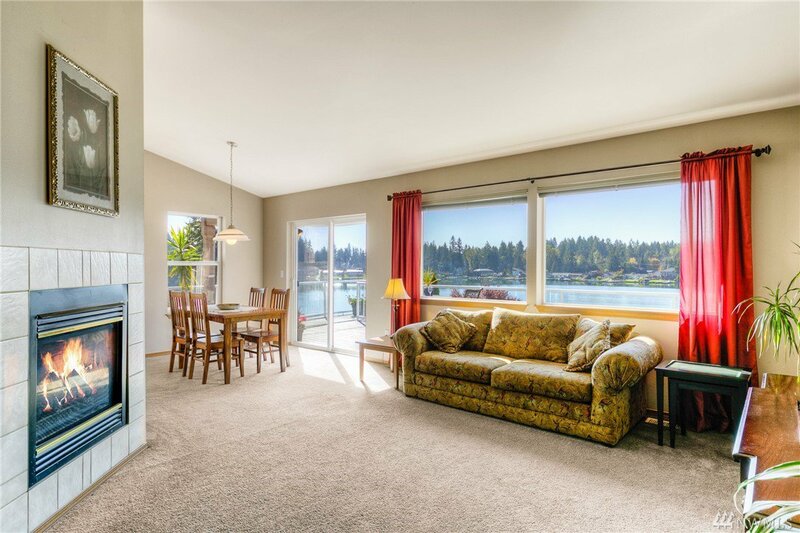 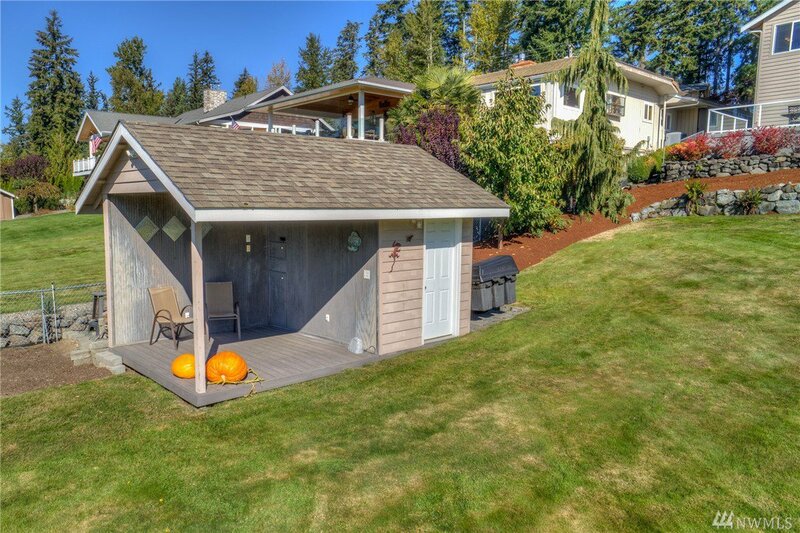 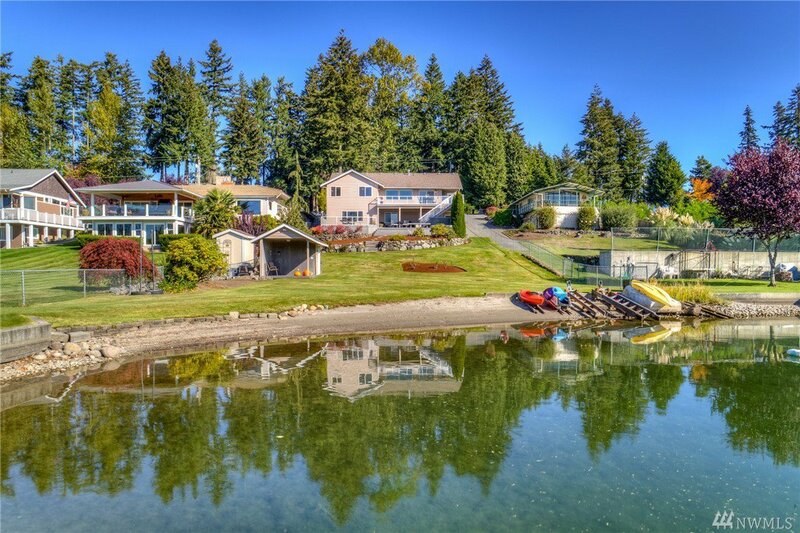 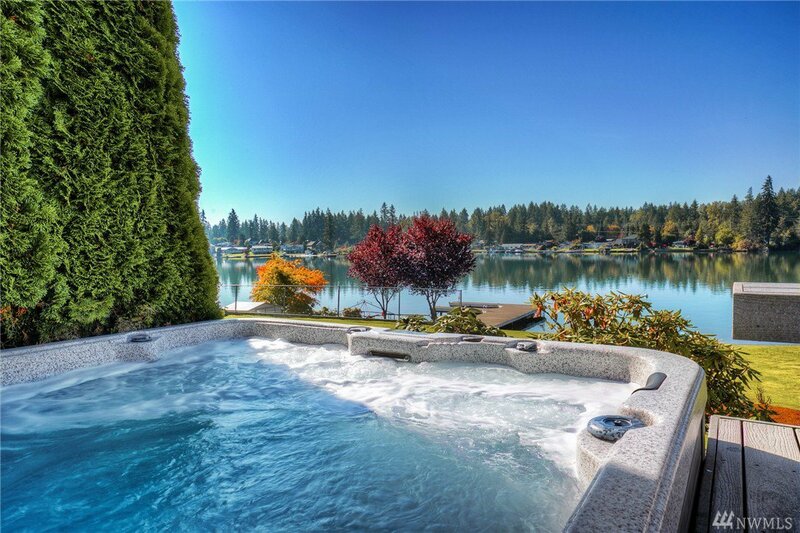 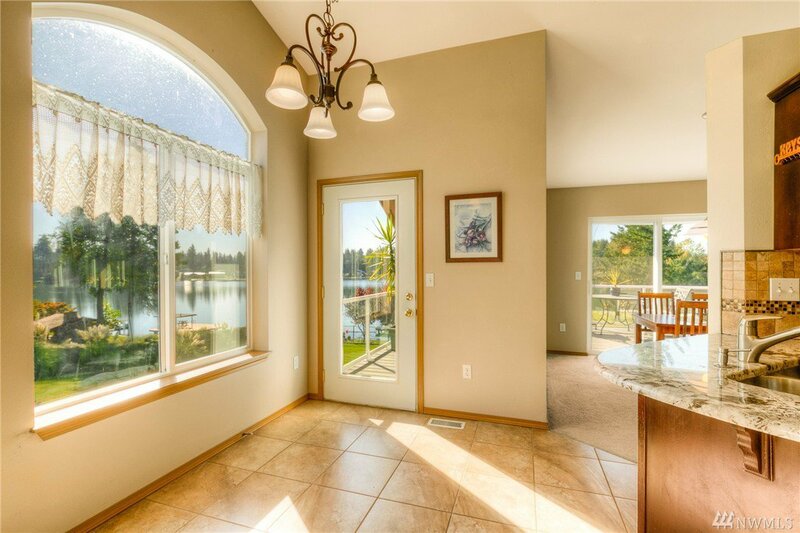 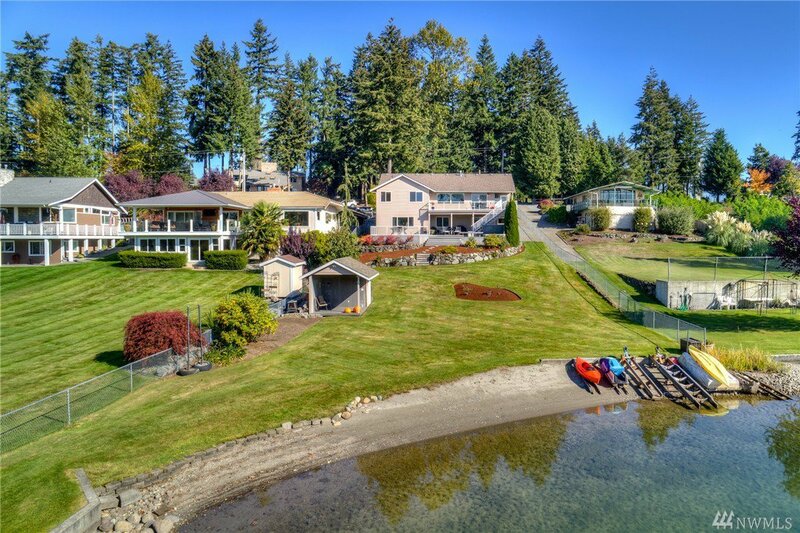 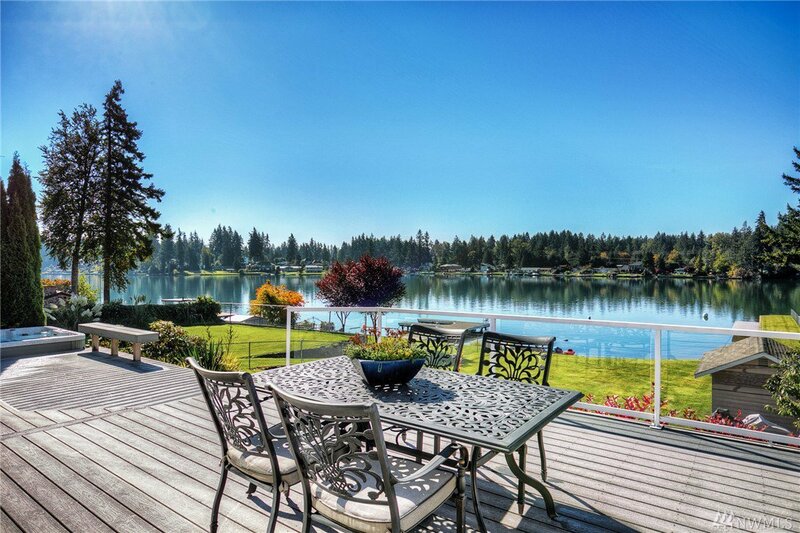 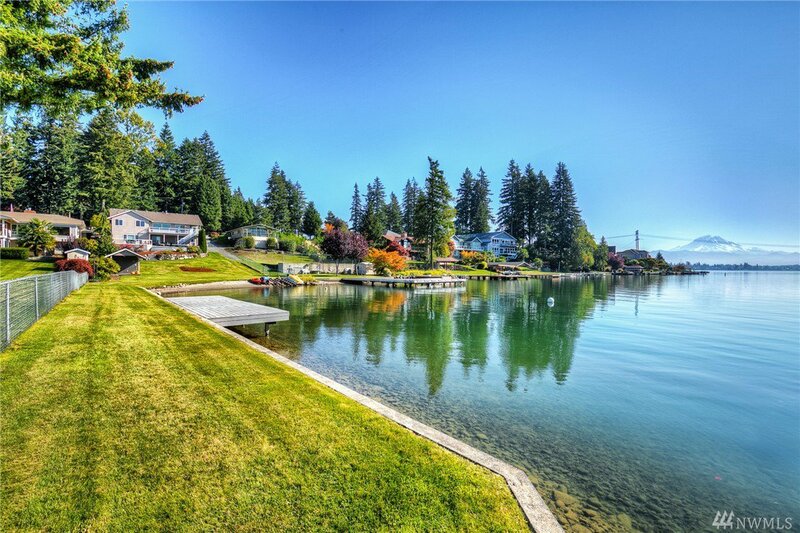 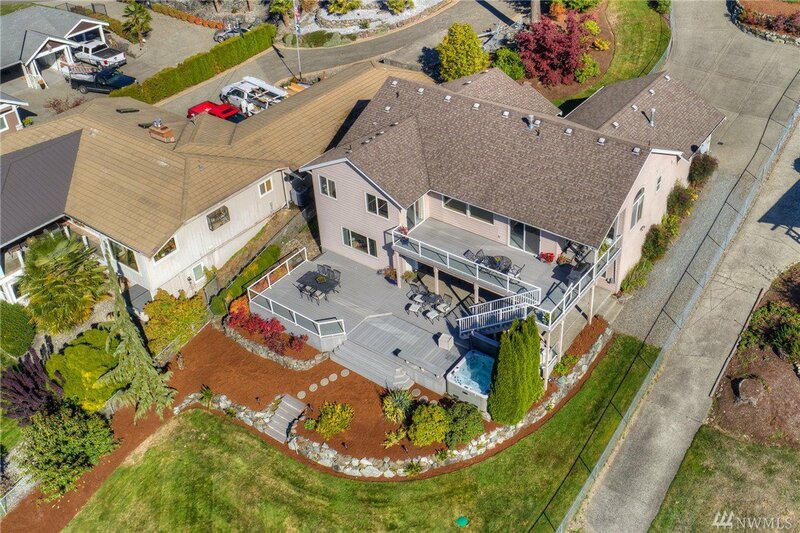 Fantastic Lake Tapps waterfront home w/full apartment below. 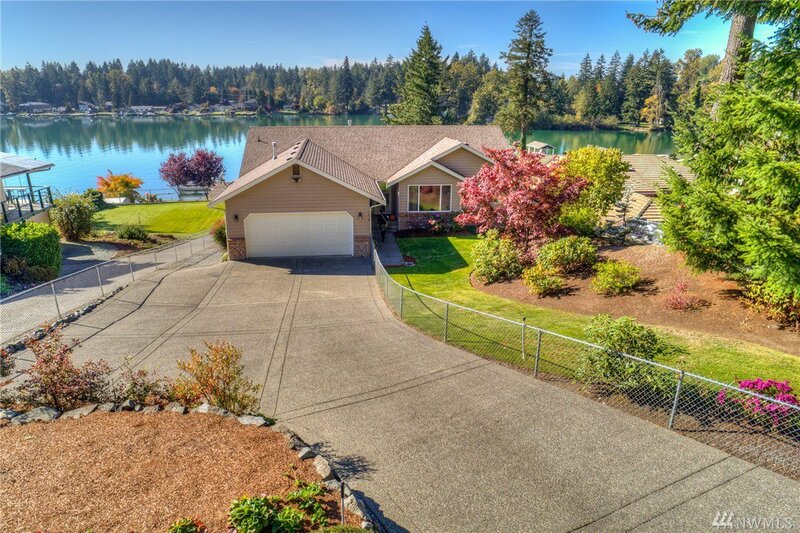 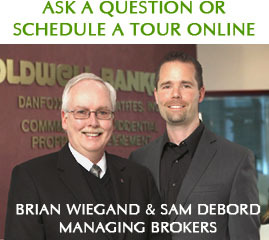 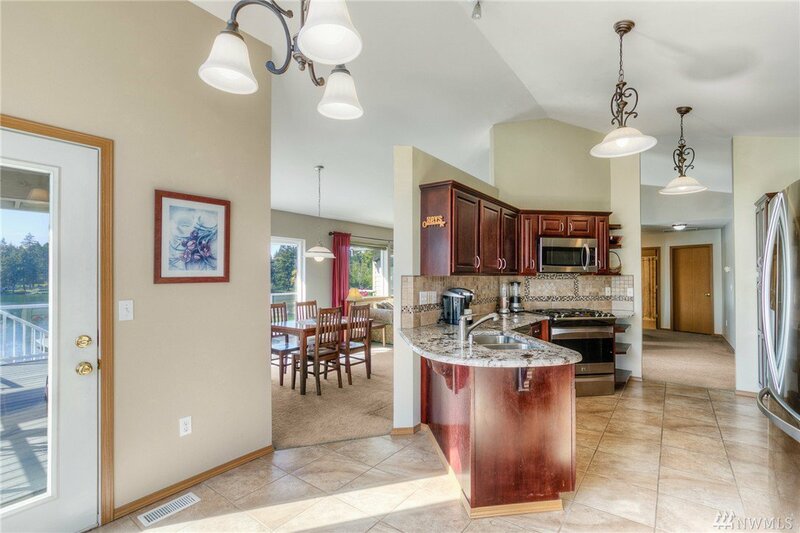 Evergreen Point location w/ panoramic views of Lake & mountains. 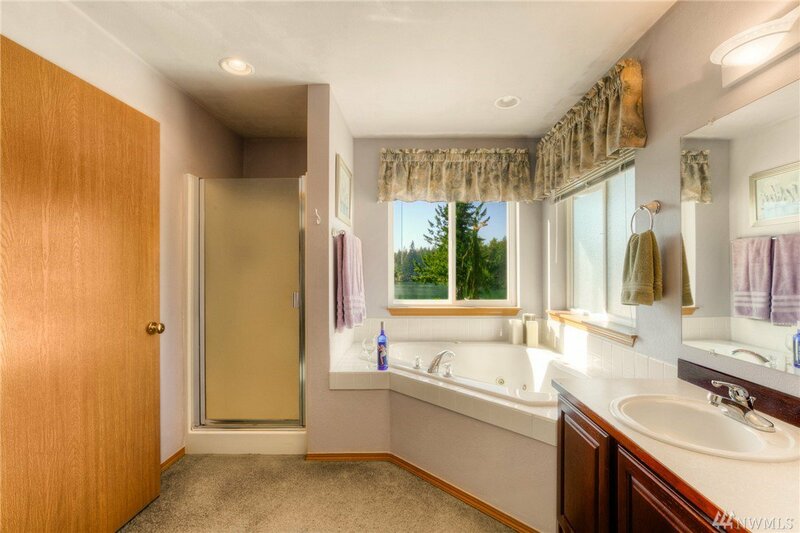 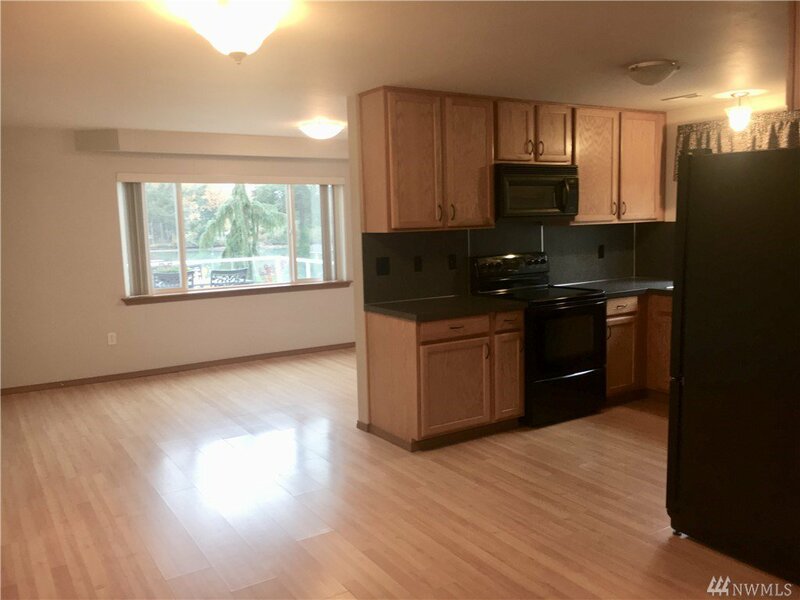 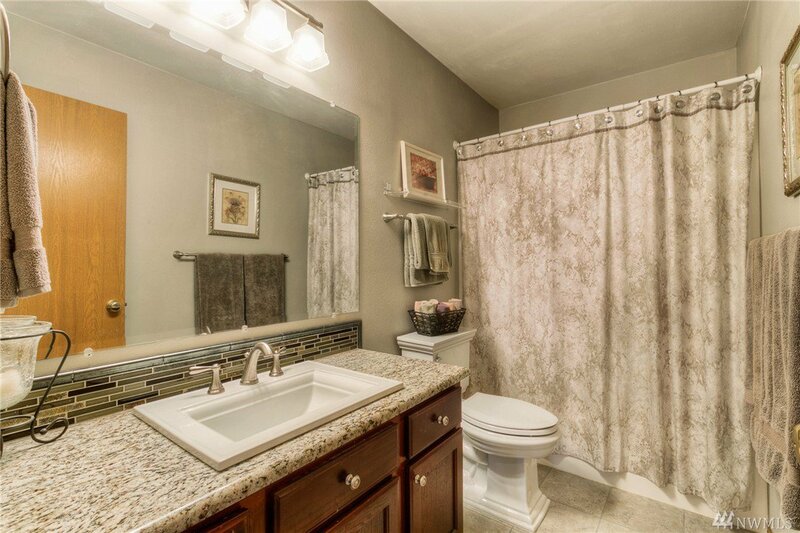 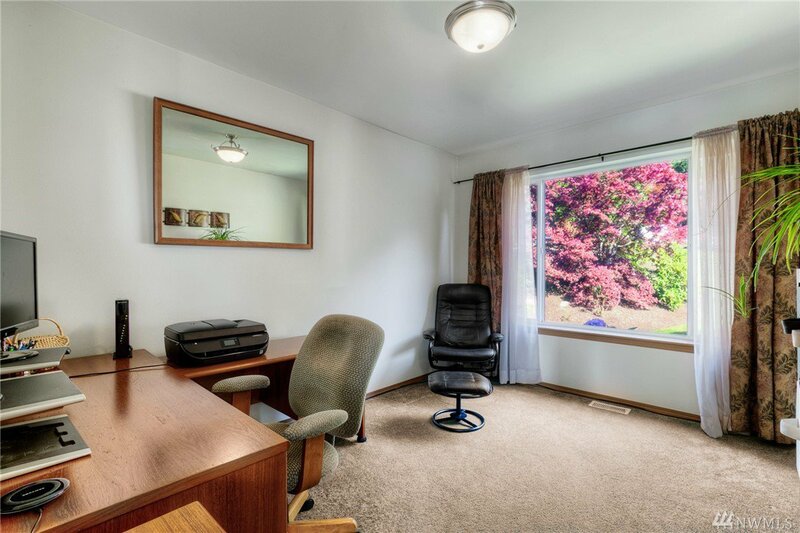 Large living/wall of windows upstairs w/ master bd & bath. 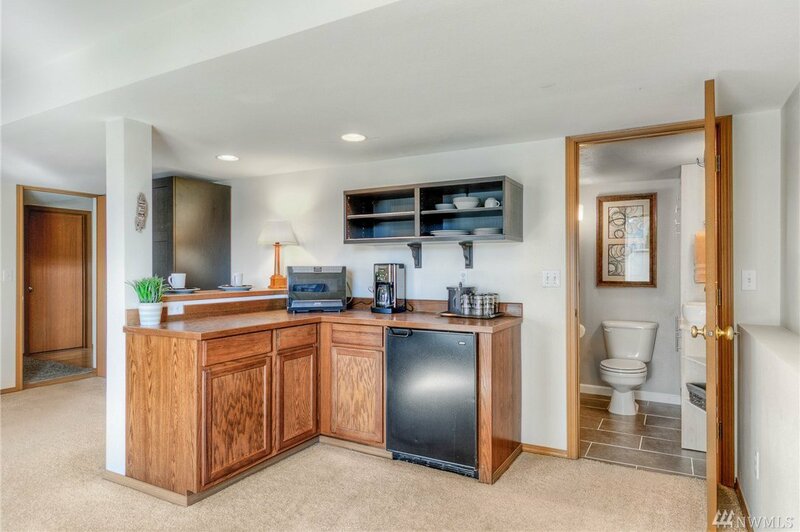 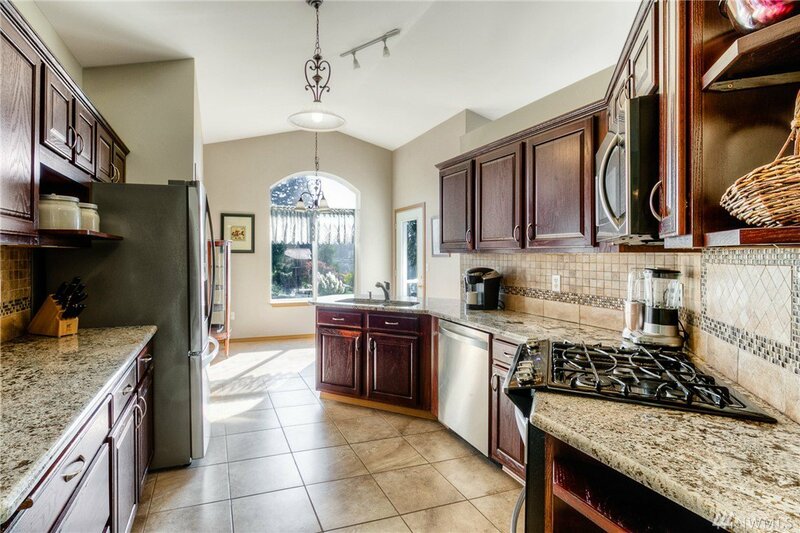 Kitchen has nice cabinets/counters w dining area. 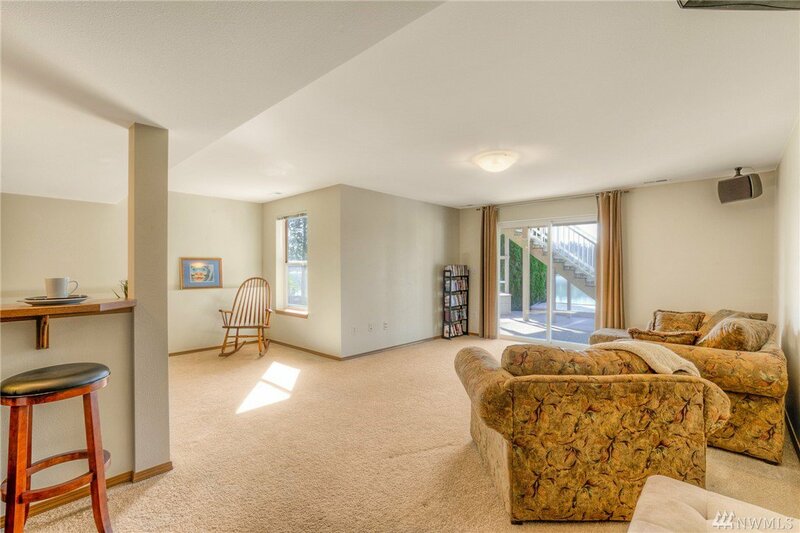 Downstairs large rec room/craft room and a lockoff door to apartment. 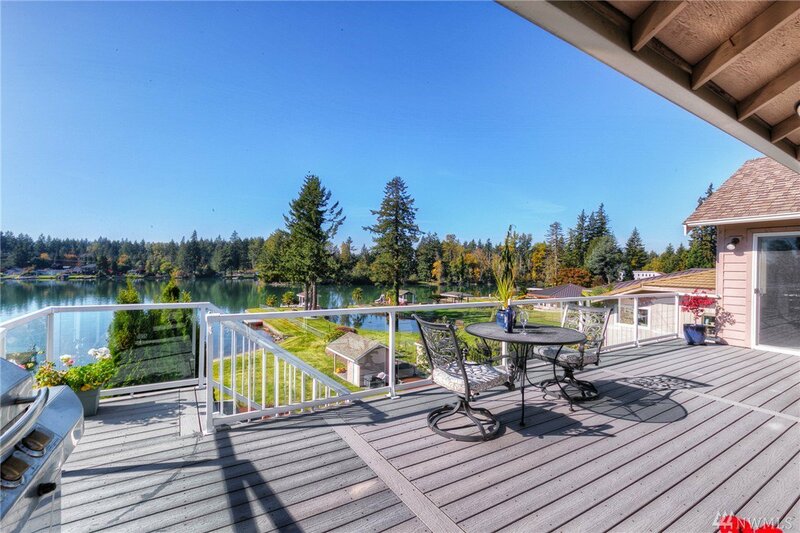 Expansive deck/patio on both levels for maximum outdoor living. 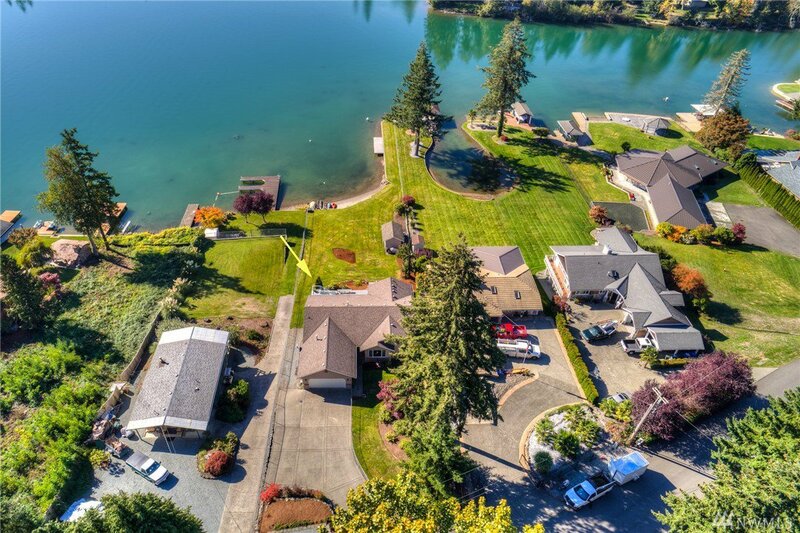 No bank huge yard w swim area and large dock/peninsula. 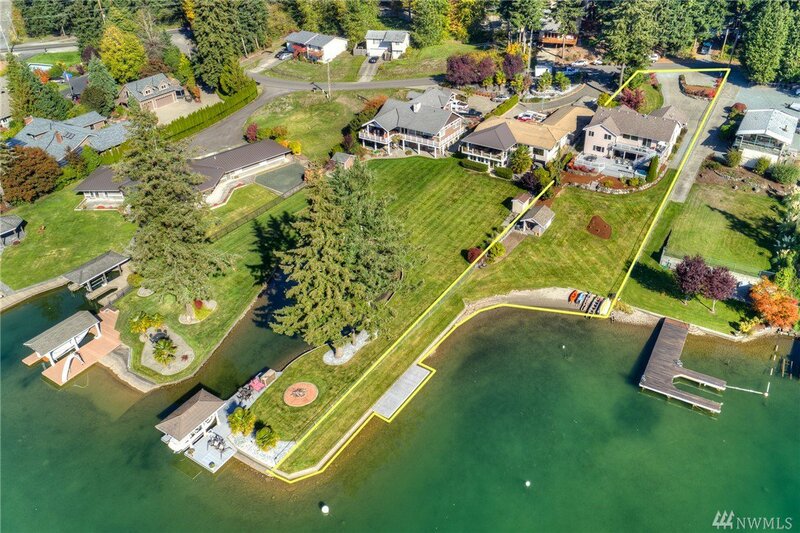 Private boat launch.Extra parking up top.